Great White Sharks are very intimidating. We have been trained to equate them with terror and fear. However, perhaps in our ignorance we are not appreciating their beauty and place in their natural habitat. A group of divers went out on a limb to get in the water with these huge sharks on Guadalupe Island. 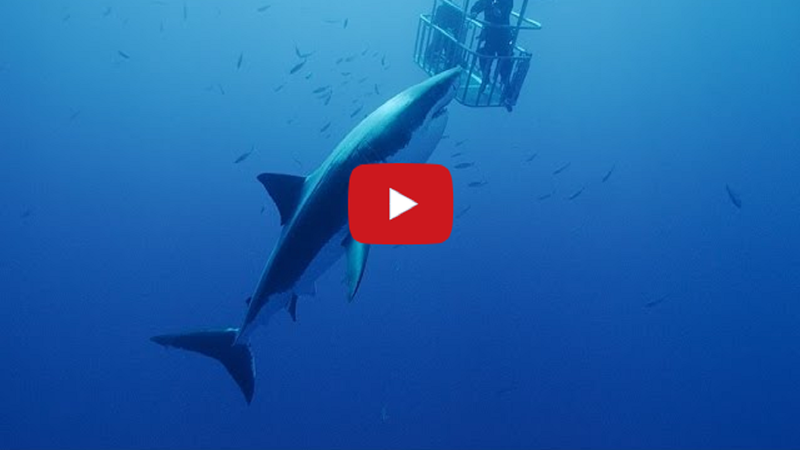 Watch as they describe their fears and how they overcame them to climb in a cage and face these sharks face to face. Would you consider this diving adventure for yourself?